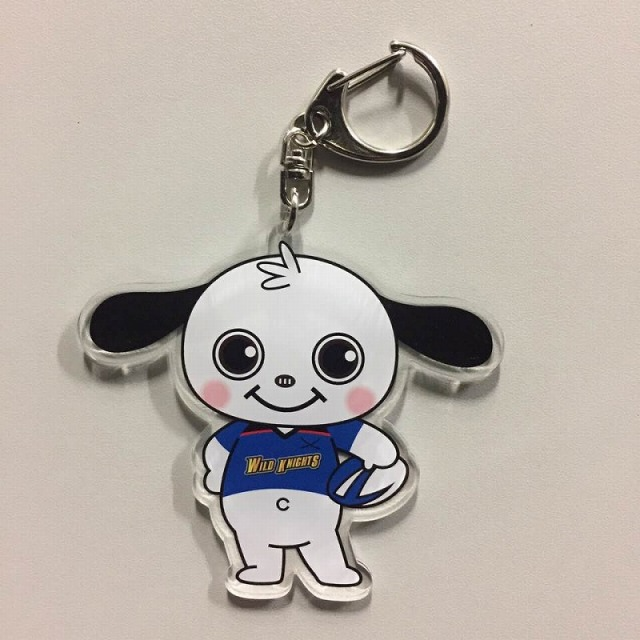 Collaboration with Famous Ragamarukun Character Acrylic Keychain. 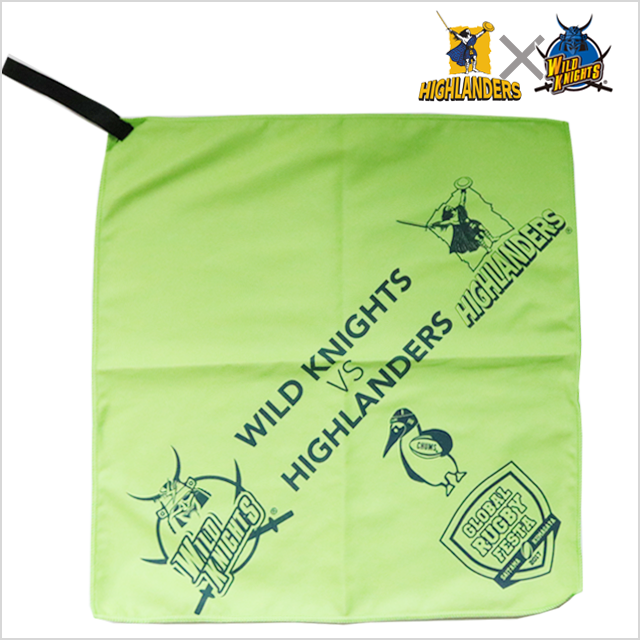 Wild Knights Eco ID Card Holder with Strap Collaboration with CHUMS. 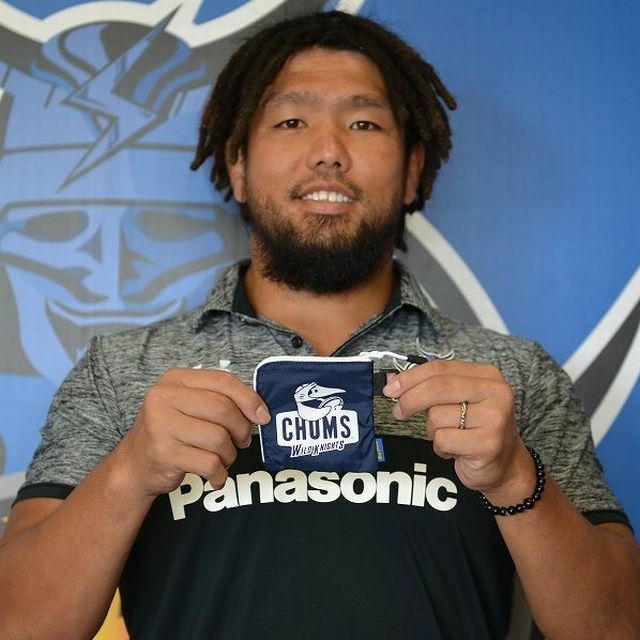 Wild Knights Trek Wallet Collaboration with CHUMS. 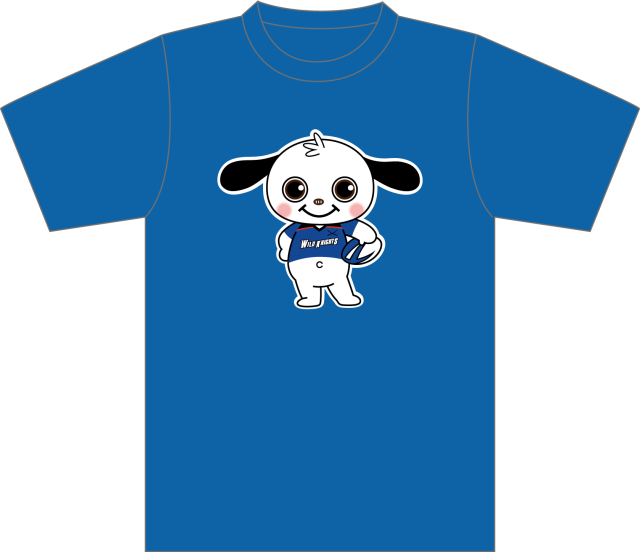 Training Kids T-Shirt by Under Armour. 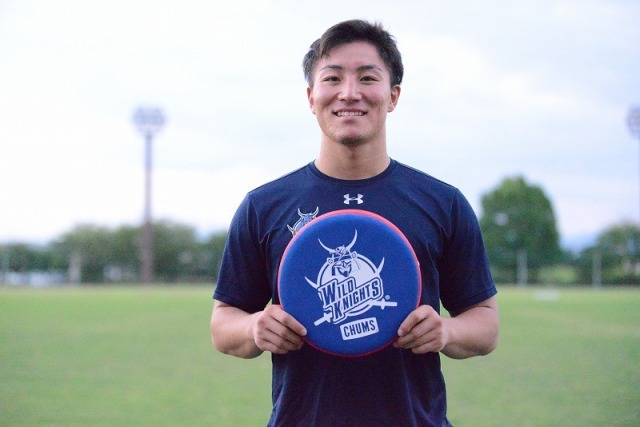 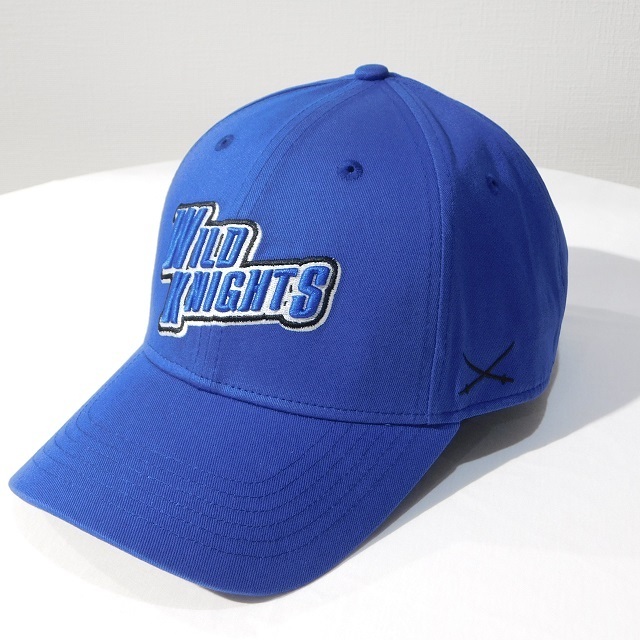 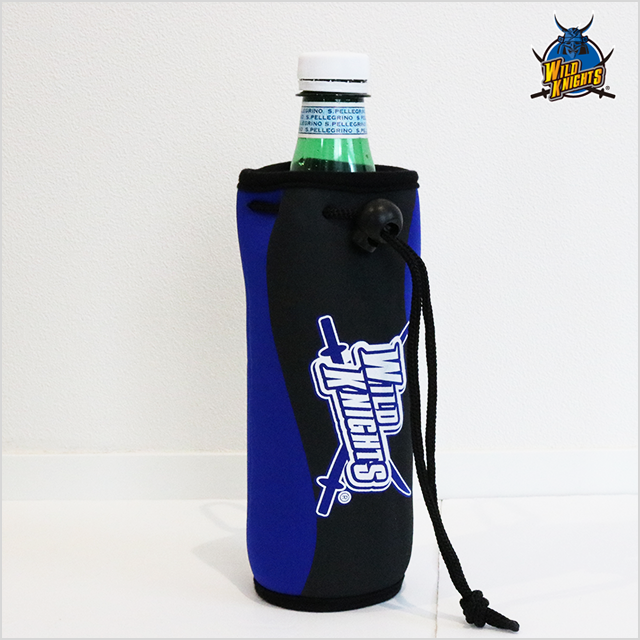 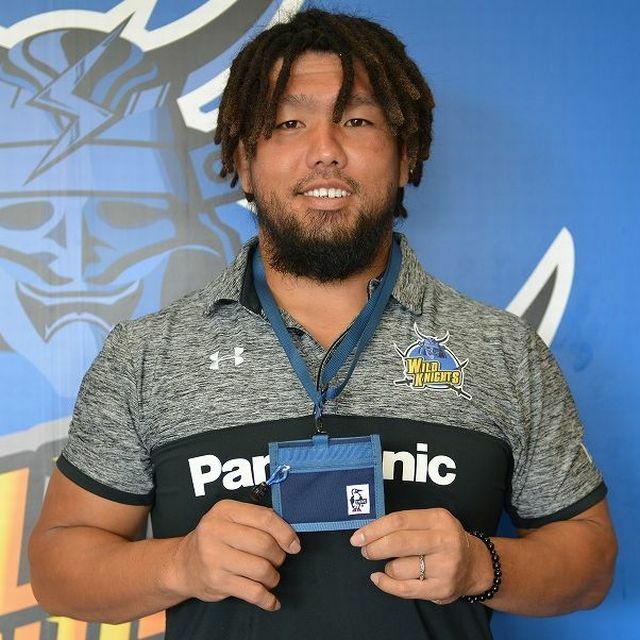 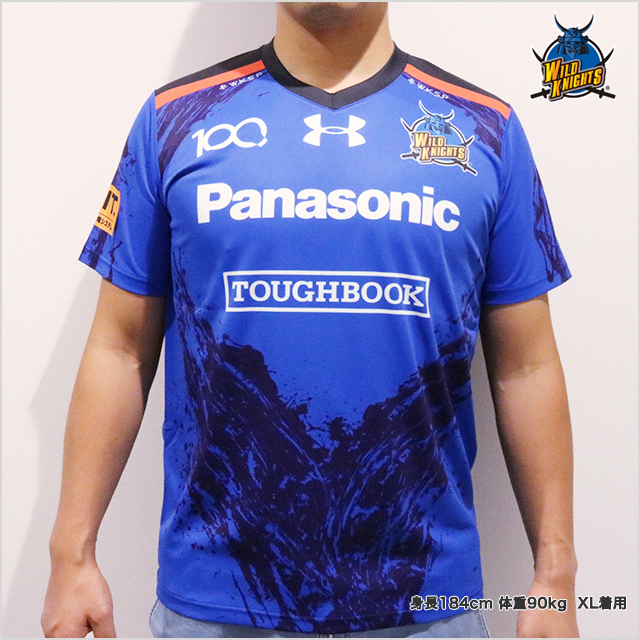 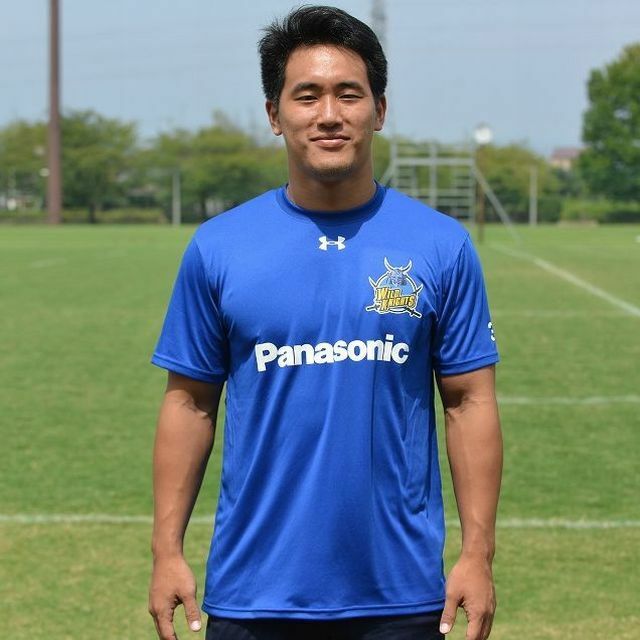 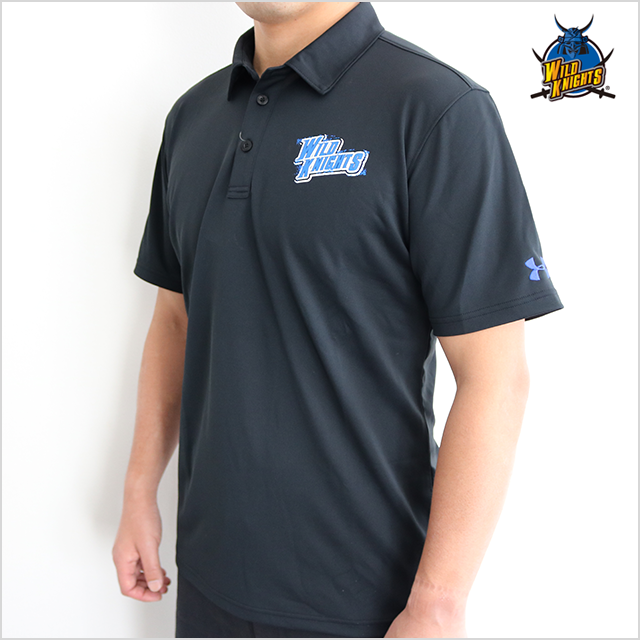 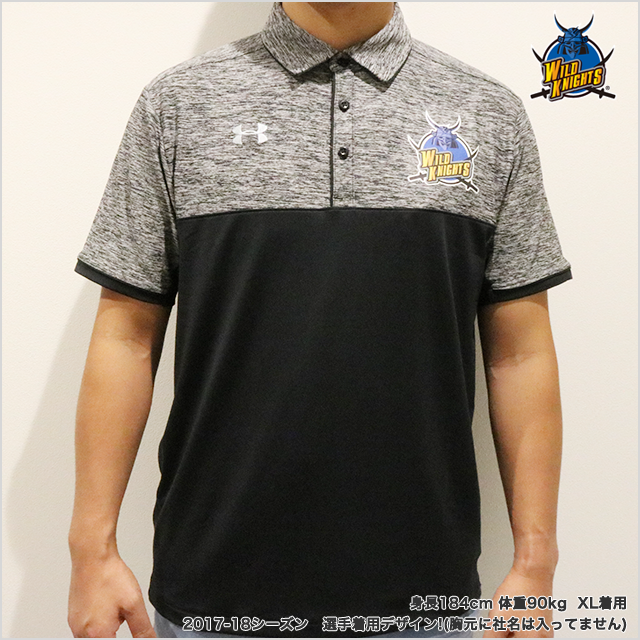 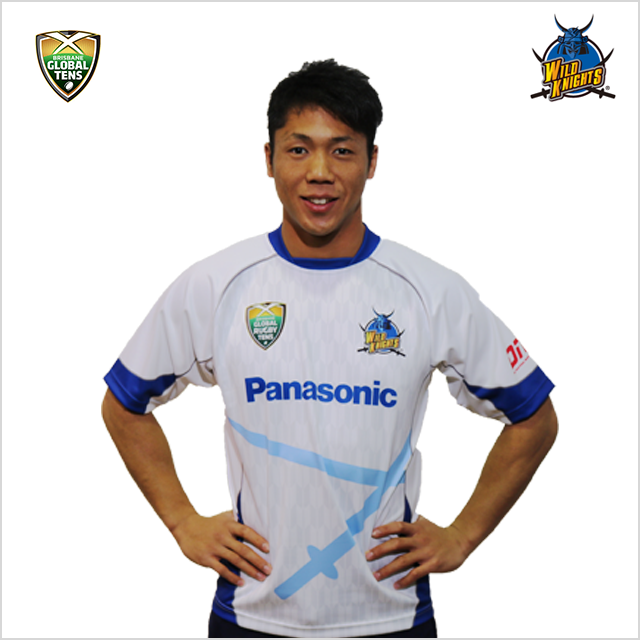 Panasonic Wild Knights Official Goods by Under Armour. 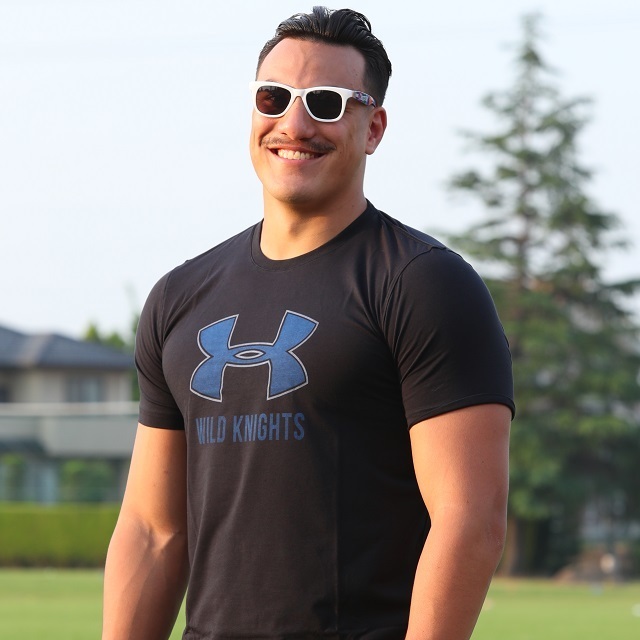 Commemorative T-shirts featuring former 6 players who played 100 games or more in Wild Knights' rugby history.